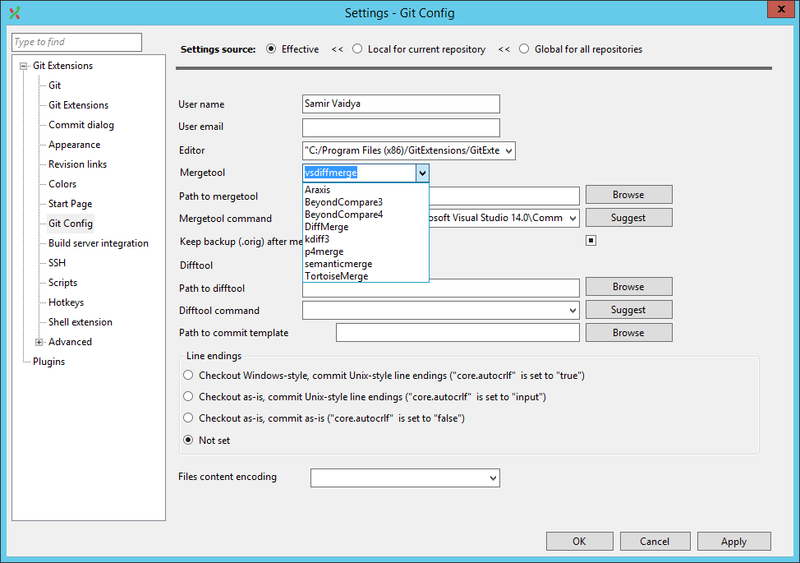 If you have worked with Git inside of Visual Studio, you probably quickly discovered that the Git integration in Visual Studio does not provide support for any 3rd party tools such as Beyond Compare out-of-the-box (unlike TFS Integration). But, as they say, where there is a will, there is a way! 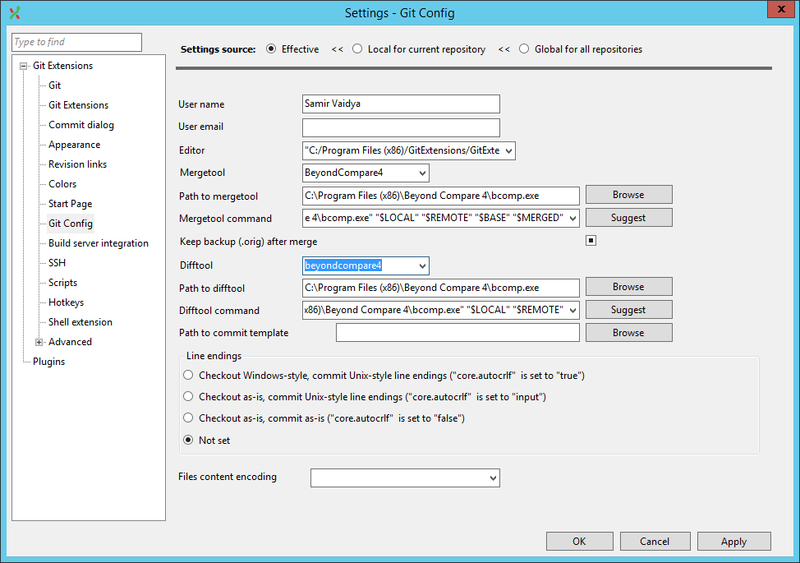 In this configuration, you can setup support for Beyond Compare! 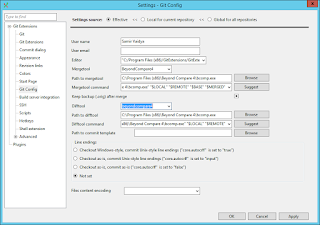 Unfortunately, the integration is not quite complete with Visual Studio since when you open up the Repository Settings in Visual Studio, you will discover that only the "Merge Tool" displays as BeyondCompare4 while the "Diff Tool" still displays as Visual Studio. Oh well! Maybe they will fix this slight oversight in a future release of Git Extensions! 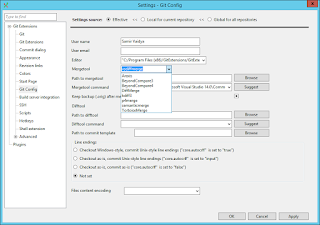 VSCommands is back for Visual Studio 2015! Microsoft giving away FREE E-Books!